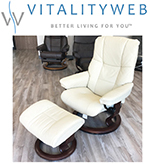 Vitalityweb.com is one of the largest stocking retailers for such iconic brands as the Stressless Recliner, Ekornes Sofa, Human Touch Perfect Chair, HumanScale Seating, Fjords Zero Gravity Swing Recliner, Steelcase Office Chair, Tush Cush Seat Cushion, Golden Technologies Lift Chair and many more. Since it is so important to try a chair before you buy, we offer a large showroom for you to sit in, test and pickup any of our products. 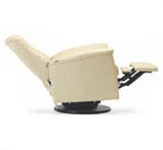 We pride ourselves on stocking the most popular models and colors so you don't have to wait weeks or months for your perfect chair. 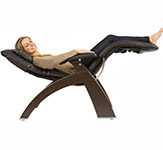 We also offer a large selection of new showroom model chairs at special discounted prices. We would love to invite you to come in, call us at 800-796-9656 or e-mail us with any questions about any of our products. We are here to help you find that perfect product to help provide "Better Living for you".